When the skincare company Rodial launched its cult 'snake' serum, the press quickly called the business an 'overnight success'. However, Rodial's founder, Maria Hatzistefanis, had been toiling for 18 years, building the company from scratch in her bedroom. 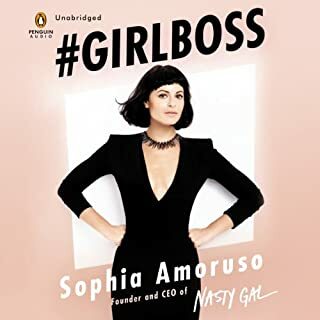 Now, the beauty boss sets out to demonstrate in this very accessible book that its success stemmed from sheer hard work, tireless efforts and a lot of patience. Fashion-loving Maria set out with a dream to build a beauty business and - despite not excelling at school and being fired from her first job - she has achieved it. 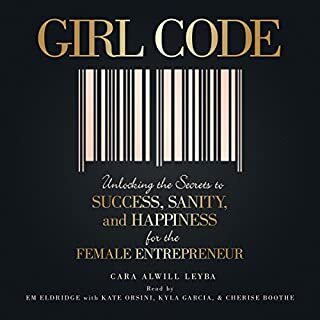 She did it by dreaming big, working hard, surrounding herself with the best, taking risks, creating buzz and building her own personal brand, which is now a favourite with high-profile models and media personalities including Poppy Delevingne, Daisy Lowe and Kylie Jenner. 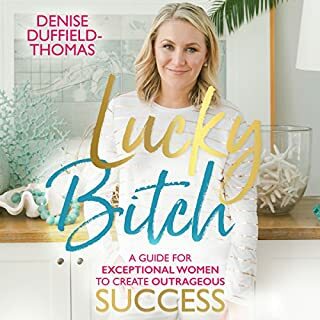 Crucially, she believes anyone can do this, and her book, brimming with good sense, great advice, tips and secrets - all presented in an easy, friendly style - shows how. 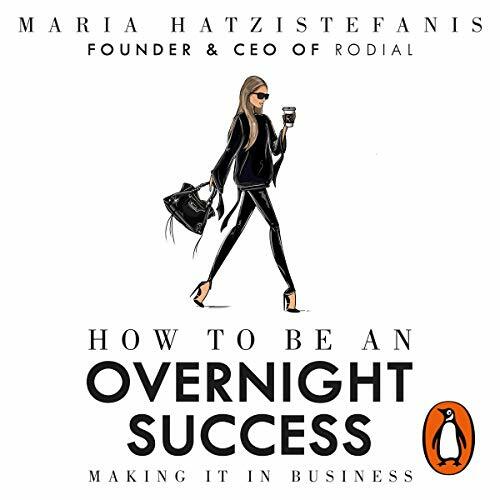 I don't think anything about this book said "overnight success" to me. 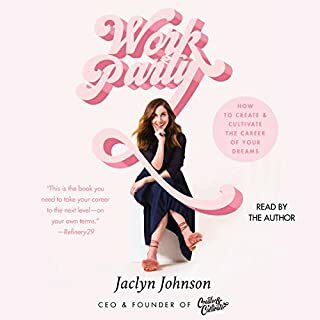 She talks about how she left her high earning career and had her husband to support her as she took on this business venture in an industry she virtually knew nothing about. I would say this book is more of a memoir about how she was the exception to the rule in this one way, since it actually worked out for her. 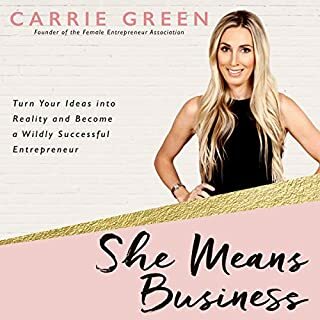 If you are looking for ideas to market your business, unless you are running a multi-million dollar operation, you may not get much out of it since her strategies include hosting an award show with celebrities and getting Kylie Jenner to be the face of her brand. The reading was engaging and entertaining. I learned a lot and it provoked thought. It’s a good book to listen to. I’m so uninspired by this book. I follow Maria on Instagram which nudged me to buying this book. I’m disappointed to say that I feel I have gained nothing from listening to the book. I have stopped it a few times and listened to another book and come back to it and still feeling uninspired. 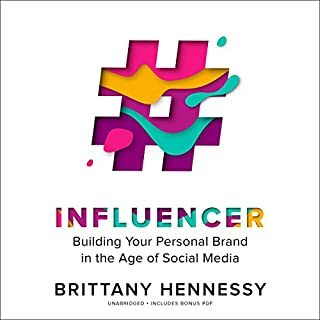 It doesn’t feel like it’s given us practical tips and guidelines for launching and growing a new consumer focused business. I also agree with the previous reviewer about the “radio advert voice”. Very annoying. Maria talked about the importance of brand identity and paying an established agency to get it right, only to then do it herself on her computer. This isn’t a very inspiring business book, it’s more about Rodial and it’s unique products. The PR ideas include hosting a beauty awards shows with tens of thousands of pounds budget, and getting celebs like Kylie Jenner on board. I found it very disheartening and full of negativity, such as ‘do not expect to have a social life’ and ‘you won’t make a penny for five years’ and yes, maybe there’s an element of truth in these statements but it was all very poorly delivered and left me feeling ‘meh’ And one major point is the narrator, she sounds just like an advert voiceover artist, I felt like I was listening to a two hour long radio advert, it wasn’t great.